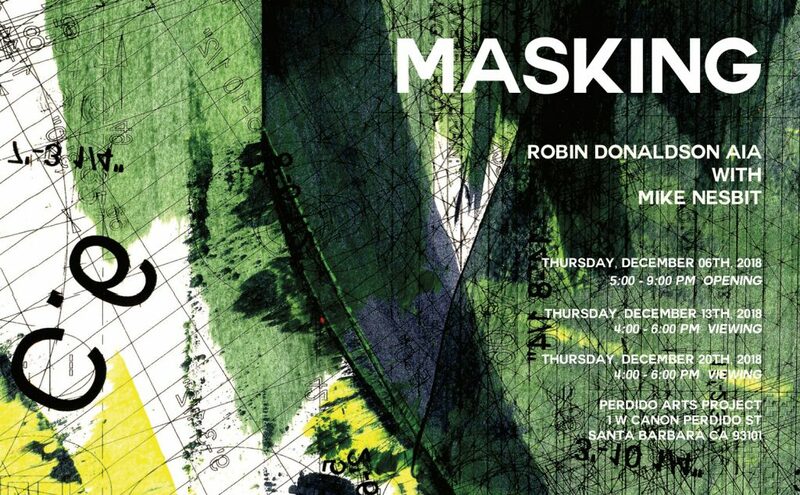 ShubinDonaldson Partner, Robin Donaldson, AIA will be premiering a new exhibit with fine artist Mike Nesbit this December. 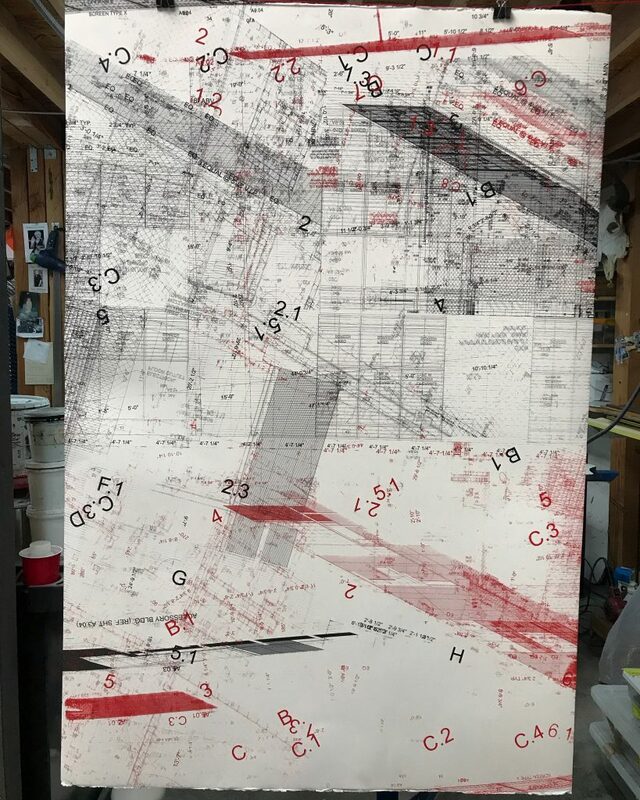 MASKING is an exhibit of over 40 large scale drawings, representing a year-long conversation between Robin Donaldson, AIA and Mike Nesbit about the role of drawing within contemporary Art and Architecture. Though architectural drawings are conventionally used for making buildings, the drawings in this exhibit reinterpret three projects within the catalog of ShubinDonaldson’s built work and become the basis for realizing a new set of drawings, referential but not necessarily representative of the building from which they came. In the “hands-on” analog process of working with techniques and print-makers including El Nopal Press (lithography) and Wranch Studio (screenprinting). Making drawings becomes an exercise in critical judgment at the moment of production, requiring a disciplined and playful sensibility for curation and composition. 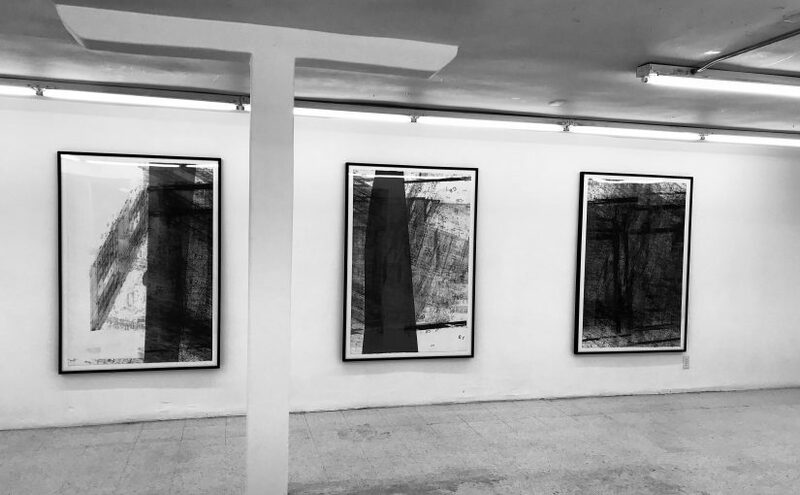 While making the drawings in this exhibit, technical accidents and mistakes are accepted and invited as opportunities to reveal a new set of formal contingencies embedded in the built work. Working with drawing as a creative technique to distill new relationships from the architectural process for the purpose of art, this exhibit presents architectural drawing combined with the artistic idiosyncrasies of two individuals and the Master Printers with whom they worked. MASKING will be on exhibit at the Perdido Arts Project in Santa Barbara until Thursday, December 20th.